The upcoming 2019 Toyota Sequoia TRD Sport is a luxurious SUV that looks attractive and offers 8-seater options, with a 3rd-row seat. As we know the standard model comes with a great package and TRD sports trim will give the buyers even more for a reasonable price. Furthermore, the TRD sport will come with many features and changes that will give the standard version boost. Also, the safety on the TRD version is high and all passengers are fully protected. 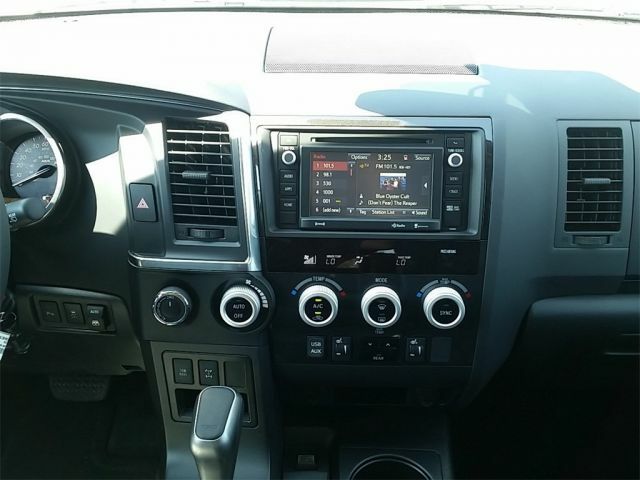 However, the engine remains the same and 2019 Toyota Sequoia TRD sport is offered with just one engine option that is also available in the standard version. The exterior of the 2019 Toyota Sequoia sport is attractive and much better than the standard one. It boasts standard LED headlamps, DRLs and fog lamps along with the much more aggressive grille. Also, the new model is offered with several new exterior color choices like Super White, Magnetic Gray or a Midnight Black. The front fascia on this model is wider and better looking with the bespoke grille. 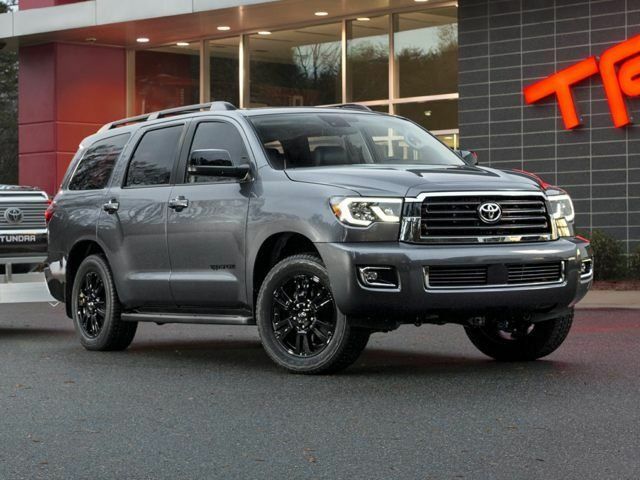 Like the Limited one model, the new 2019 Toyota Sequoia TRD sport comes with 20-inch black alloy wheels that give this model very stylish look. Also, this package includes gloss-black mirror caps and the smoked taillamp lenses. As for the interior, the upcoming 2019 Toyota Sequoia TRD sport will get some modifications. The tech inside is updated and now it offers a restyled console, facelifted instrument cluster, and a new advanced Multi-information display. Also, the buyers will get black cloth interior, shift knob, floor mats, and door sill protectors. For the entertainment, the Entune Premium Audio is there with Integrated Navigation. As we already said at the beginning, the new model is safer than ever. 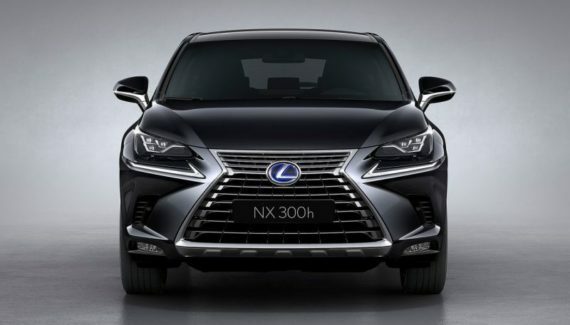 Thanks to the advanced Toyota Safety System (TSS-P) the passengers will be protected with the plenty of airbags, Lane Departure Alert, Pedestrian Detection, Auto High Beams, Dynamic Radar Cruise Control and more. 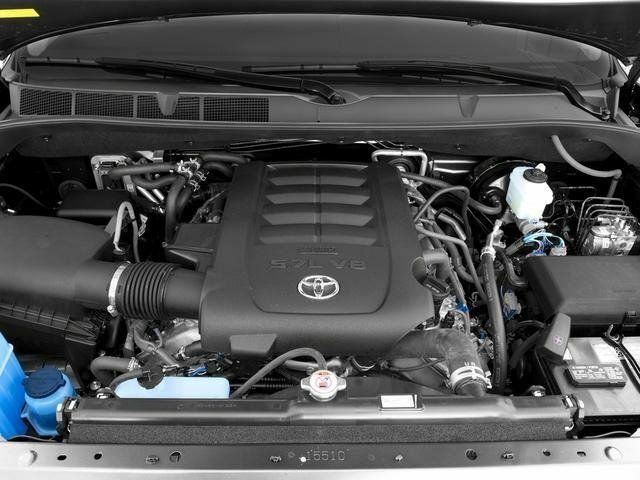 Under the bonnet of the newest version 2019 Toyota Sequoia TRD sport is lying the same engine that is under the non-TRD model. The 5.7-liter i-Force V8 engine delivers 381 horsepower at 5,600 rpm and 401 lb-ft of torque at 3,600 rpm. Also, the same 6-speed automatic transmission will be connected to the engine. 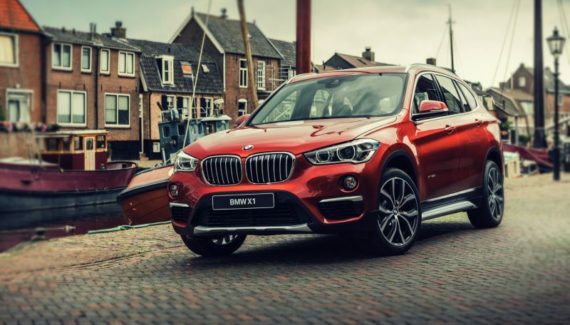 It comes with a rear-wheel drive (RWD) as the standard and 4-wheel drive (4WD) as optional. Fuel economy in the city/highway is 13/17 mpg for the RWD and 13/17 mpg for the 4WD. However, with the E85a and 4WD system, the fuel economy is at 9/13 mpg. Towing is also great with the maximum capacity of 7,400 pounds. 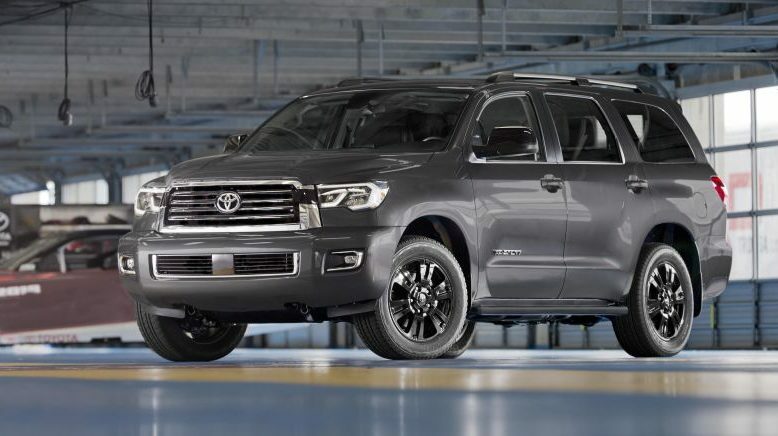 The 2019 Toyota Sequoia TRD sport will debut at the same time as the standard version. This means that we will see TRD in the first half of 2019. The price of the mid-level TRD Sport trim starts at $52,300. However, the top model Platinum will reach the price of $65.600. The most of the rivals will be models Ford Expedition, Chevrolet Tahoe, Suburban and Nissan Armada.